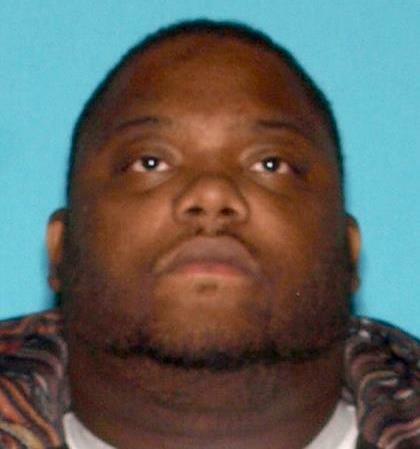 A Rahway man has admitted to distributing a batch of fentanyl-laced crack cocaine that killed three people and hospitalized numerous others during a span of a single day a little more than a year ago, acting Union County Prosecutor Michael A. Monahan announced Tuesday. George Rayford, 39, pleaded guilty Monday to three counts of strict liability for a drug-induced death, a first-degree crime, for causing the deaths of 41-year-old Nicole Taylor, 53-year-old Kacina Vanderburg, and 67-year-old Harold Johnston, all Rahway residents. A six-week investigation revealed that Rayford distributed the lethal drugs out of his home on the 1200 block of Whelan Place in Rahway on Friday, December 22, 2017, according to Assistant Prosecutor Michael Henn, who prosecuted the case. The investigation – initiated by the Rahway Police Department and Detective James Crowell, and expanding to involve the Union County Homicide Task Force, Union County Sheriff’s Office, and Woodbridge Police Department – revealed that an unknown number of others also overdosed on the drugs that night, but survived, with several revived by the overdose-reversing drug naloxone, Henn said. Fentanyl, a synthetic opioid many degrees of magnitude more powerful than heroin, was found in the toxicology of fewer than 20 percent of Union County’s fatal overdose victims in 2015, but that figure jumped to more than 70 percent in 2017. Still, this case marked one of the first times local law enforcement encountered the drug mixed with cocaine. Rayford was arrested at his home without incident in February 2018 and lodged in Union County Jail. A Union County grand jury produced a 13-count indictment in the case about three months later. The State will recommend a sentence of 13 years in state prison, with at least 85 percent to be served before the possibility of parole under New Jersey’s No Early Release Act, upon sentencing, which has been tentatively scheduled for Friday, March 15 before state Superior Court Judge Candido Rodriguez, Jr.